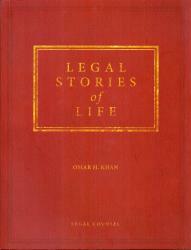 Legal Stories of Life is a compilation of Barrister Omar H. Khan’s write-ups mostly published in the Daily Star in the popular `Your Advocate’ column over the span of last one decade. 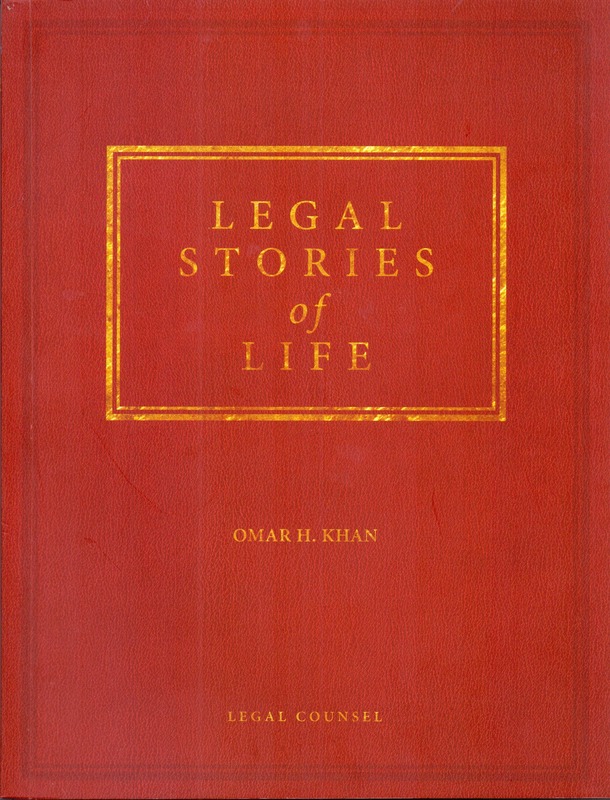 The writes-ups consist of legal solutions to real-life problems of people from various backgrounds on diverse issues, which the author has termed as the `stories’. 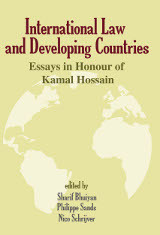 The objective behind publication of this book is to raise the legal awareness level amongst the people. The readers shall be able to find solutions to most of their day to day legal issues and concerns. The vividly written replies to real life stories make the book a very interesting read. 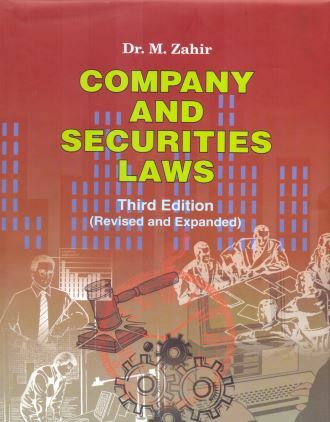 This book can be an excellent resource to Students, educators, young-lawyers and the people at large.